Vissco Orthopaedic Hospital Back Rest for use On bed- 0116 is often used to keep patients sitting upright on the bed or floor when needed as it is easy to adjust at various angles and is portable. Made using crochet technology that allows for an air permeable fabric that gives a ventilating effect and reduces sweat. This product allows immobilization of the joint. The product fit either limb. Fabrics are tested for anti-fungal and anti-bacterial properties. 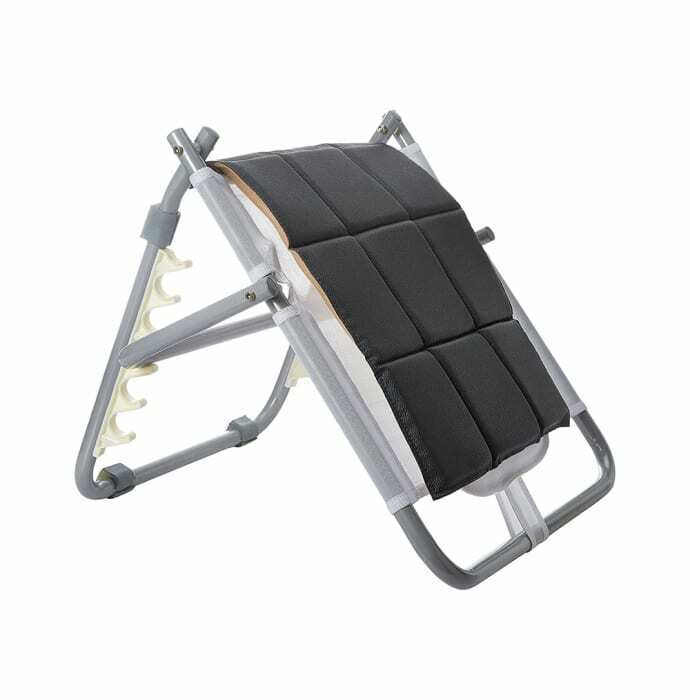 A licensed pharmacy from your nearest location will deliver Vissco Orthopaedic Hospital Back Rest For Use on Bed 0116 Universal. Once the pharmacy accepts your order, the details of the pharmacy will be shared with you. Acceptance of your order is based on the validity of your prescription and the availability of this medicine.